Annotation: Chartlets are an excellent reference resource for students! Each measures 17” x 22” and includes a resource guide on the back. They are also available in a variety of topics, colors, and prints to support any classroom unit! 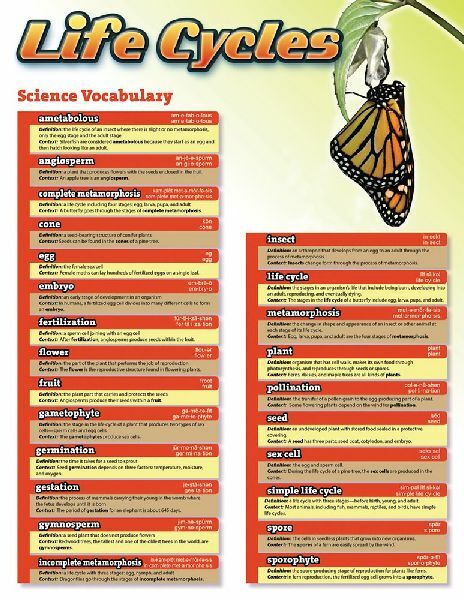 The Science Vocabulary chartlets also supports NSE standards and are designed to promote scientific literacy with easy-to-understand definitions.